How do I change the background of the Forums layout? Seeing how it changed for me from the mushroom biome is extremely accursed for myself. You can change your theme by either mousing over your username in the top right and selecting "Preferences" or by clicking the link at the bottom left of any forum page, it should say "Theme" when you mouse over it. The World Over Heaven, Izumi and FlyKip like this. Thanks, I can now successfully survive. Basically more than two-years and I'm still doing these JoJo avatars. FlyKip and Heretic like this. Is it hard to have a nickname which is actually a JoJo reference? 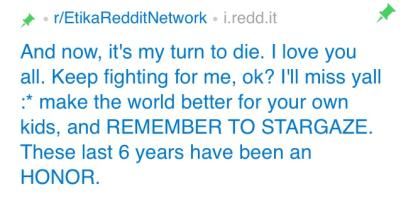 Update: Etika is actually having a mental breakdown. Second Update: Might be an ARG of censorship. A dinosaur would say no to the stargazing. FlyKip, Animus Viral, Aedan The Borf and 3 others like this. 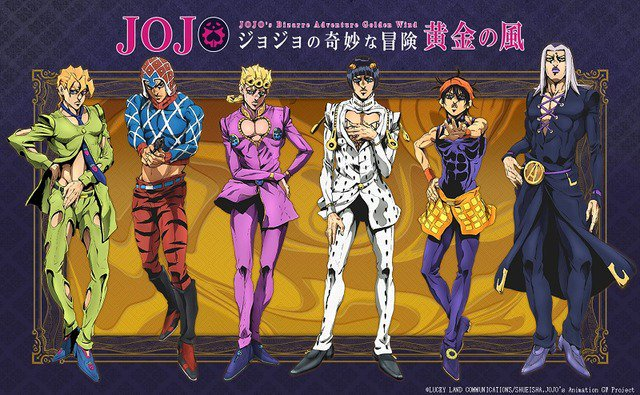 Back into the JoJo avatars once more, as well as a gift later into the day. 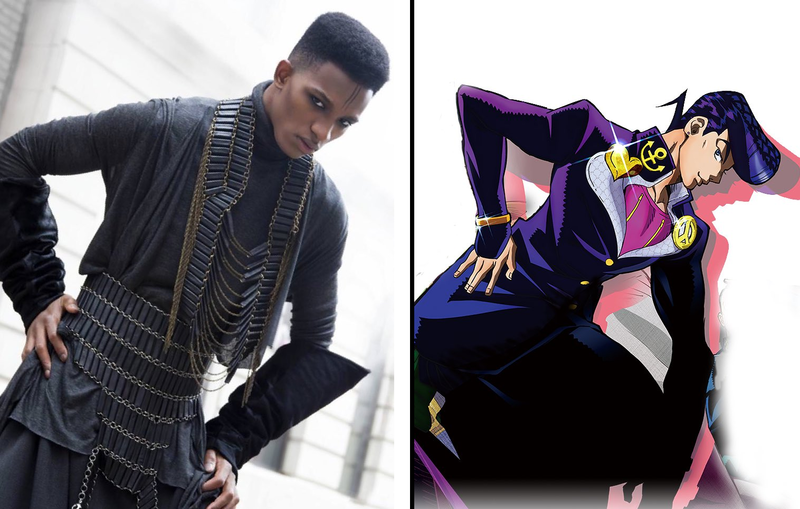 Is your username a JJBA reference? 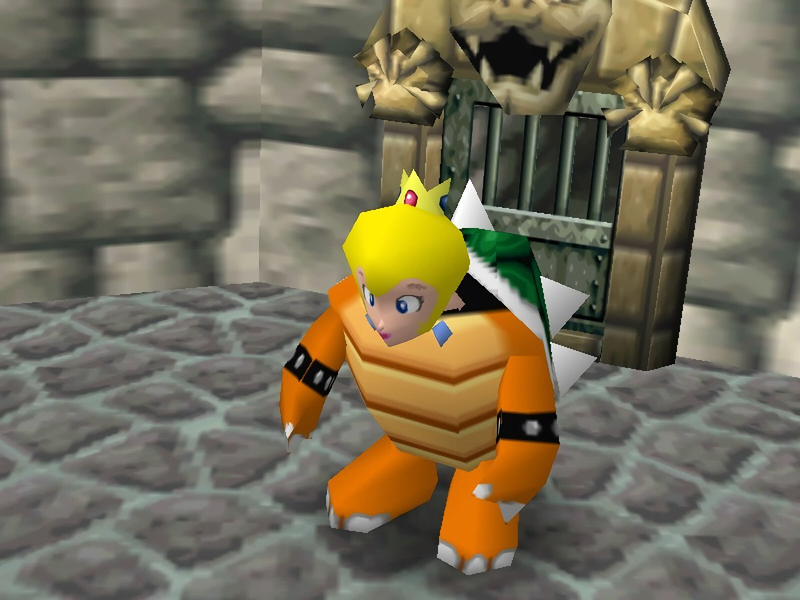 Is this the Bowsette people are talking about? Kyneptic, Animus Viral, MinerTurtle45 and 9 others like this. Finding the bulb for Plantera is harder than fighting Plantera itself. Person999, Aedan The Borf and tywilburn162001 like this. I almost never have a problem wih that, because i habitually destroy all the undergrowth and vines and stuff that gets in the way. Aedan The Borf and ninjakai03 like this. Smalt is definitely the most exquisite example of an advancing piece of technology. I've finally managed to have another procedure into getting onto this website. Aedan The Borf, FlyKip and Caseratis like this. Cool Math Games won E3, not Nintendo you dinkleberries. Pokemon needs to start being more bold and collab with Digimon and Bakugon. SlimeTheThird and FlyKip like this. I'm now disappointed that the celestial objects in the background of the Lunar Event is the moon, not planets.